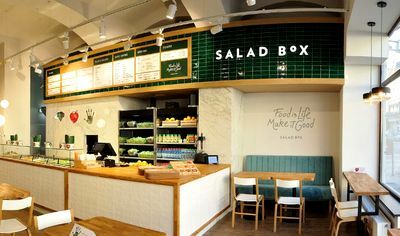 Salad Box, the Romanian fast-food restaurants chain specialized in salads and fresh food is present on 11 countries from three continents. 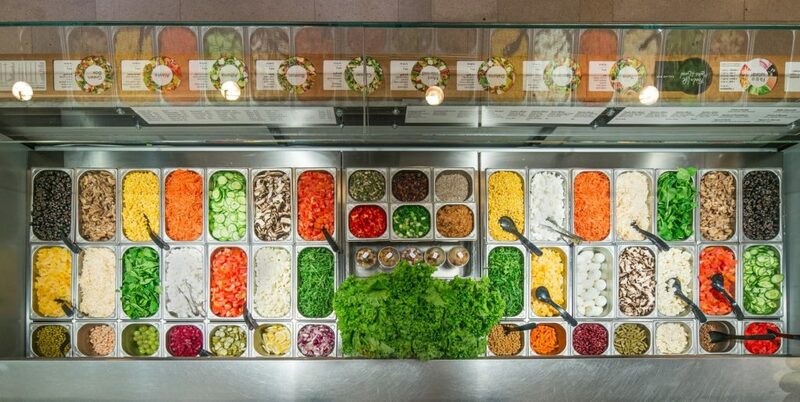 Right now, you can order a salad in New York, Amsterdam or London in one of the units of the group founded by Dan Isai six years ago. The entrepreneur started Salad Box when he was 26 years old. This wasn’t his first attempt to become his own boss. 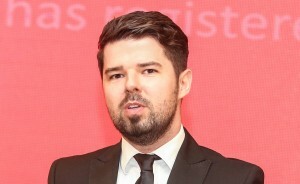 Previously, he had started company in the advertising industry but the timing was not right – just before the start of the financial crisis when companies axed the promotion budgets. Travelling a lot as a student, Isai was able to see how business was done in different markets. He visited the US, Italy and Australia. In fact, he came out with the Salad Box business concept idea while he was working in Australia. “Everybody does what they want and runs their business as they want, but they only do it once in life. It’s important what you leave behind. The impact the business has on the society is important. For me, it’s important that people finally have a place where they can come and have a healthy meal at an affordable price and the fact that their numbers keep growing”, he said in an interview. 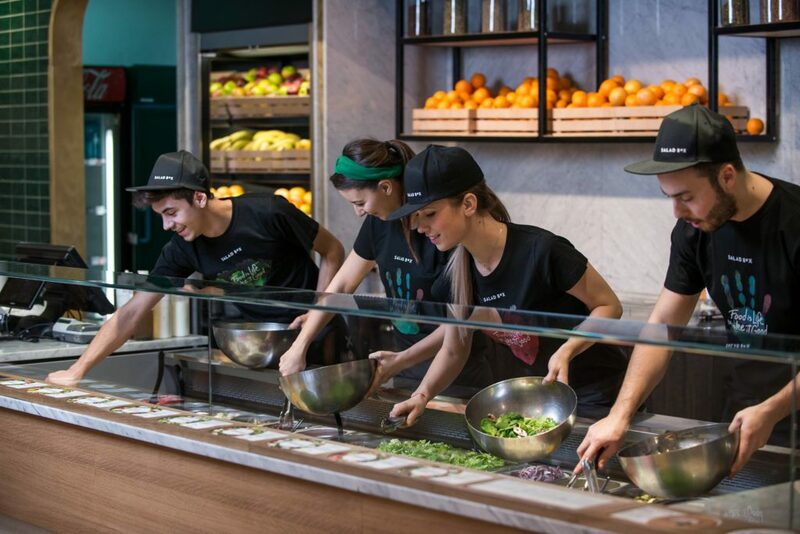 The story of Salad Box started in 2012, when Isai opened the first restaurant with three close friends in Cluj. Their location was so popular that they added 12 more restaurants in a single year. Fast forward to the start of 2018 and the company counts more than 70 restaurants spread in 11 countries from three continents. The company has operations in international cities such as London, Amsterdam, Paris and New York. “Next week we will launch the first restaurant in Rotterdam. Next month we will expand in Ireland with three units – two in Dublin and one in Cork,” he told BR. For this year, Isai said the focus will be on the consolidation of the management team for the mother company and the acceleration of the operations on new channels – he mentioned online delivery and drive-through facilities. Next week, Isai will go to India and Japan as he is looking to take Salad Box on new markets. 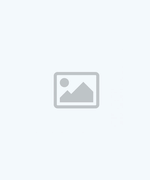 He explained that the are ongoing negotiations with one large player on each market. In India, the talks are with Indian conglomerate Mahindra, which also has an agriculture arm. In the US, Isai said the market has extensive know-how that is five years ahead of the European market and this will help Salad Box gain a competitive edge. Moreover, the purchasing power and average order value is larger here. “In all the new markets, the purchasing power is very big,” said Isai, adding that Salad Box recorded sales of EUR 26 million last year. Meanwhile, the company has continued to invest in expansion. 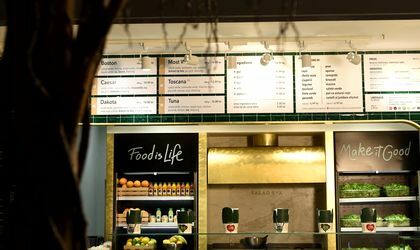 For instance, Salad Box invests roughly EUR 100,000 to open a unit in Romania, while in New York it costs USD 800,000 to open a restaurant. In Miami, the initial investment stands at USD 400,000, according to Isai. Moving to Narcoffee Roasters, the café chain in which Isai is shareholder, it will open a new unit in Cluj Napoca, while in Bucharest it will add 2-3 new locations. The company also opened a unit in Prague and the development plans include the launch of cafés in Milan, London, Los Angeles and New York. The group which includes Salad Box currently has nine concepts in the food industry. Isai added that entrepreneurs that make a rather large investment from the start should carefully look at their financing options six months after starting operations so they have enough funding to keep the business going.